I thought lovingly of this remark, and gave Ira many winky-faces, earlier this week when I flipped through my first book, In the Small Kitchen. I had just gotten new bookshelves installed in my office and was in the process of anally arranging the piles of books that had previously surrounded my desk for 4 months, when the pink cover caught my eye. Why not take a peak, I thought? What followed were the usual inner grimaces. The pictures were all wrong. The recipes needed to be streamlined. And my face–that face!–probably would have benefited the most from a few years of age and experience and not eating three pounds of Three Onion Dip (pg 275) during the development process. Despite this visceral reaction, it’s not that I hate the end product. Rather, I actually feel detached from it. The book was a product of a 23-year-old’s outlook on life, with a 23-year-old’s experience in the kitchen. And seven years later, safely in my second quarter, my kitchen looks a lot different. 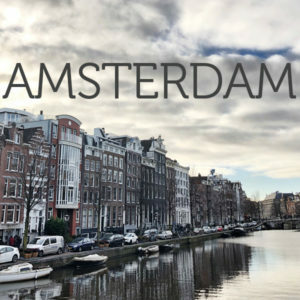 For one thing, the virtual home has changed (this blog! ), and with that change of url address came a fork in the road–one that led me to a place where I could explore health with equal gusto as hedonism, and create an onion dip to suit both. My career in food occasionally feels like I’m taking the scenic route up the mountain. So occasionally I like to take a step back, look over the edge, and l gawk at how far I’ve come. 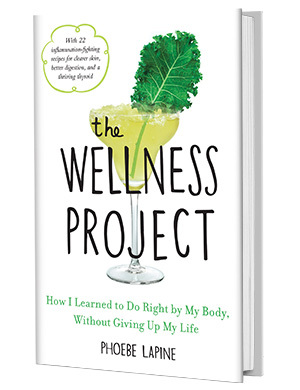 The cookbook is an amazing reference point for that purpose, and I’m sure I will have a similar feeling of awe and humility when I look back on The Wellness Project seven years from now. This post seems to have also taken the long way around the mountain. So I’ll get to the point. 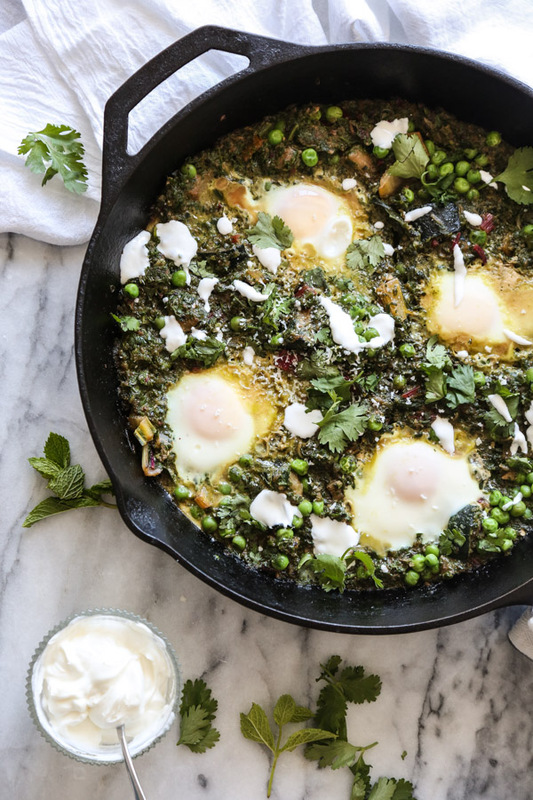 Besides that little peak into the past, flipping through those pages also brought some much needed inspiration for this green version of Israeli shakshuka. I love ordering green shakshuka at Jack’s Wife Frieda, a great little spot here in NYC. And I stumbled across Lindsay’s recreation of it using a mixture of tomatillos and cilantro to replace the usual tomato base. Tomatillos always feel a little out of place for me on the east coast, so I started brainstorming other ingredients that could form the sauce. A few pages into my old cookbook, and I got my answer, thanks to my mother’s green goddess soup. Back when I wrote the cookbook, before I had my autoimmune wakeup call, I was far less enthusiastic about green purees, and the mugs of detox soup hanging out in my mother’s fridge were no different. But once I tasted it, I was pleasantly surprised by the mixture of zucchini, chard, and cilantro with a splash of lemon juice. Though the color never did grow on me. 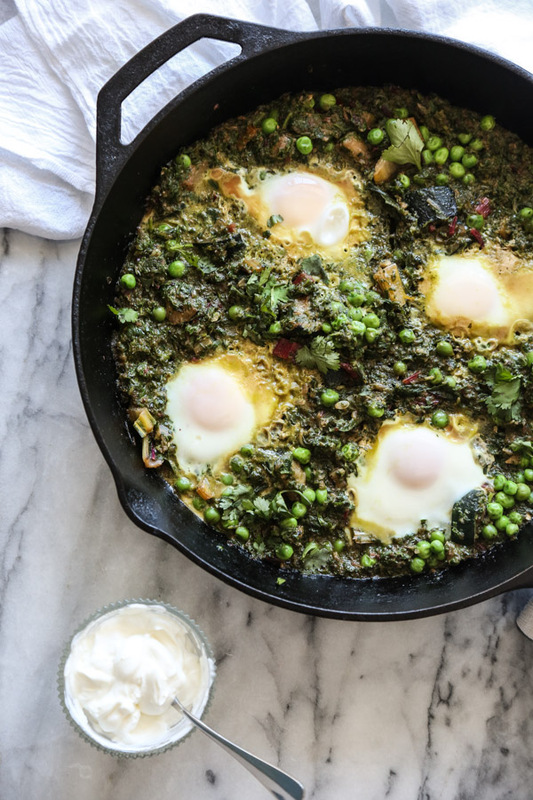 The dark greens are a much more flattering base for this big beautiful skillet of baked eggs. Instead of creating a raw puree (like Lindsay does), I sautéd the veggies, along with some garlic and jalapeno, until soft and wilted, then transferred half the mixture to a food processor. 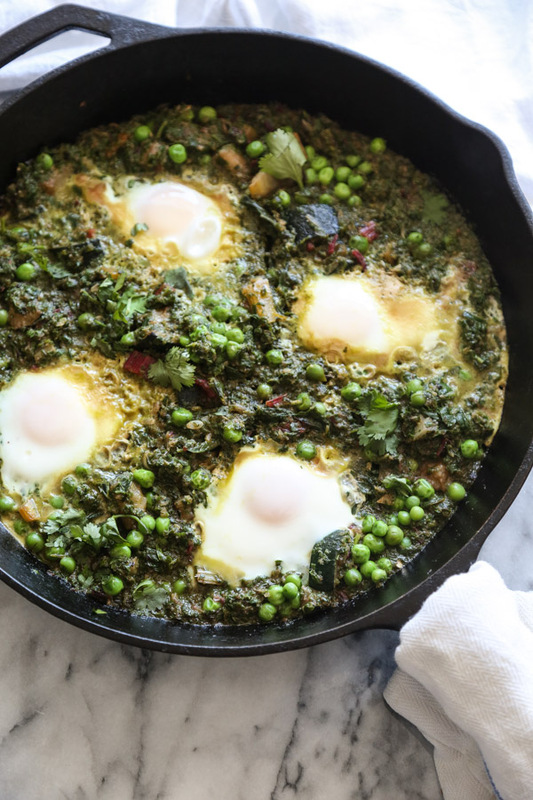 I like keeping some texture to the sauce, so in addition to the chard and zucchini chunks, I added a sprinkle of sweet peas from the freezer before I created wells and dropped in the eggs. 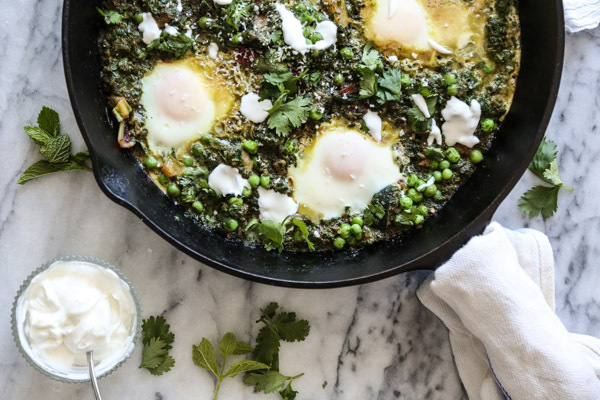 The final masterpiece was a perfect hybrid of my usual shakshuka with chard, and this wonderful Moroccan condiment, which I would slather over baked eggs any day of the week. 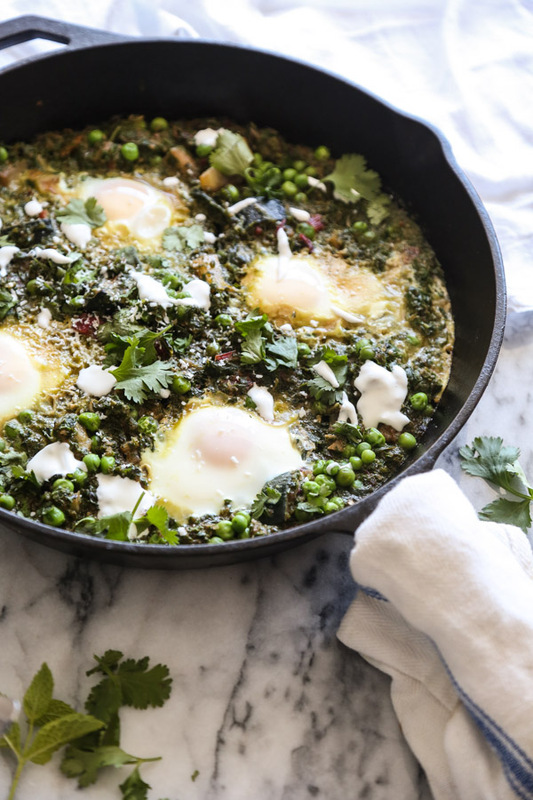 This recipe couldn’t be easier—just make sure that you cook those eggs until the whites are barely set and still jiggle. No one loves a runny egg yolk more than my mother, so don’t shame her from afar by destroying them. 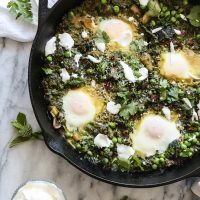 Seven years later, I’m still a big fan of breakfast for dinner (brinner), and I highly recommend serving this green shakshuka up in the evening over quinoa. But if you go the morning route, keep in mind that the green mixture can be made a few days in advance and reheated right before your guests arrive. Do you cringe over your early work? Or have you found any unexpected inspiration in those makings? Since I can’t ask Miley Cyrus, I’m asking YOU! Leave me some crumbs in the comments section. 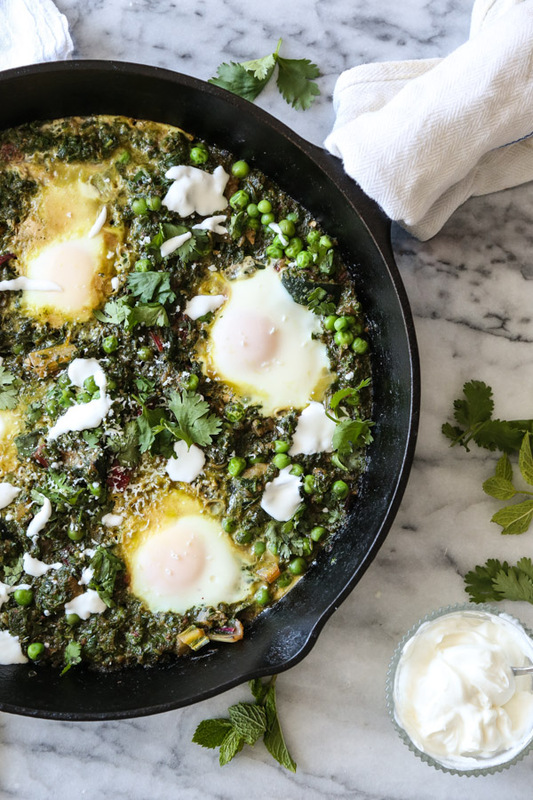 This easy green shakshuka is a spin on the classic Israeli baked egg dish. 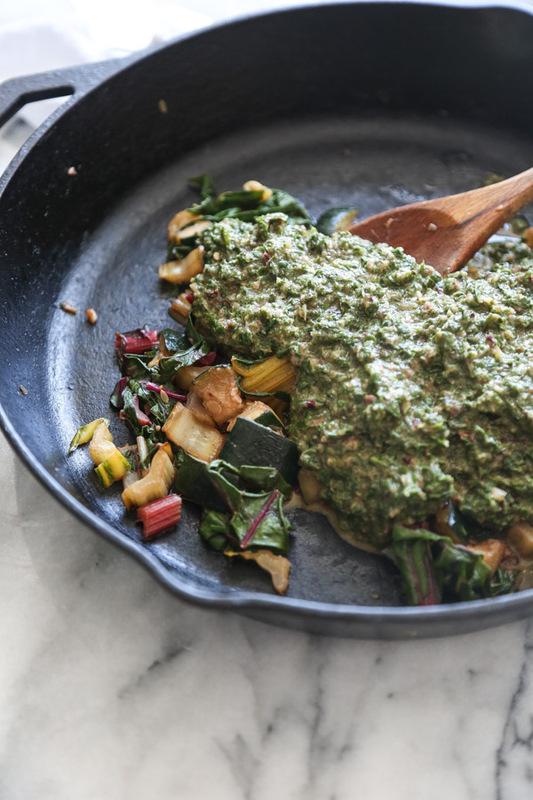 Instead of spiced tomato sauce, the base is a mix of chard, peas, zucchini, cilantro and other green goodness. 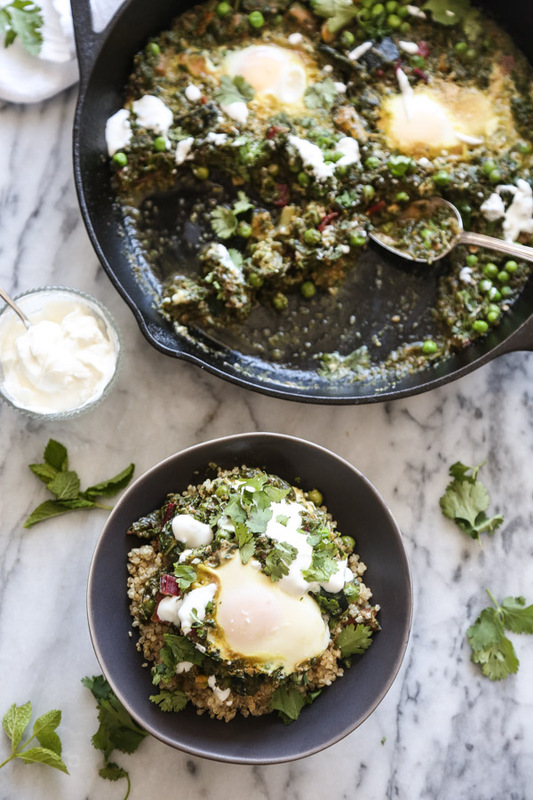 Eat it as a healthy meatless Monday main, or a spicy, zippy weekend breakfast.Inspired by pinch of yum. In a medium cast iron skillet, heat 1 tablespoon of the oil. 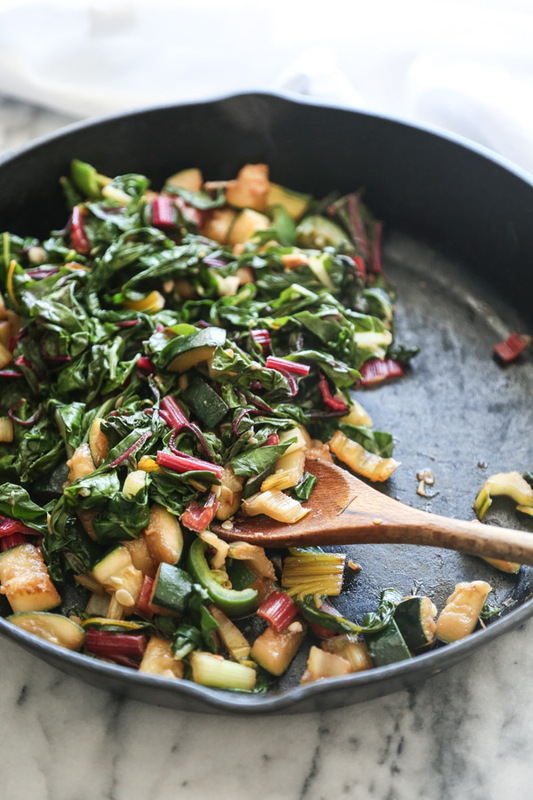 Sauté the zucchini, shallot and chard stems over medium-high heat stirring occasionally, until soft, about 5 minutes. 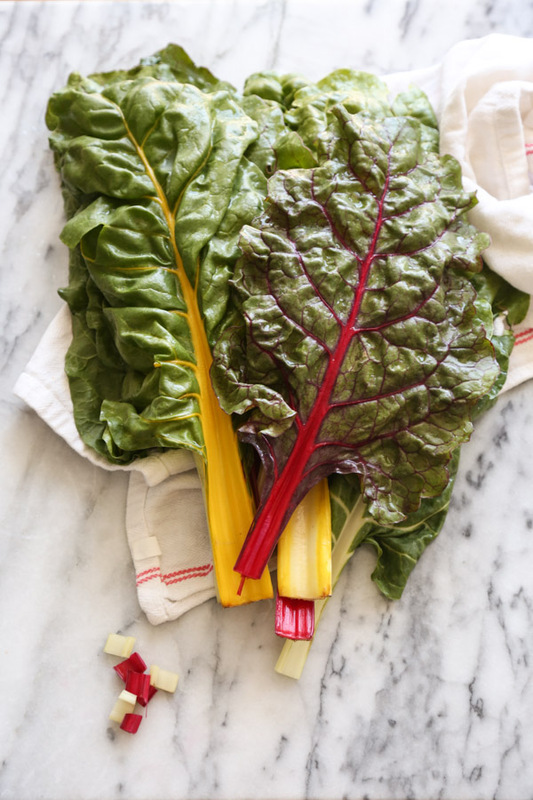 Add the chard, jalapeno, garlic, cumin and salt. Cook for another five minutes, until the leaves are wilted and garlic fragrant. 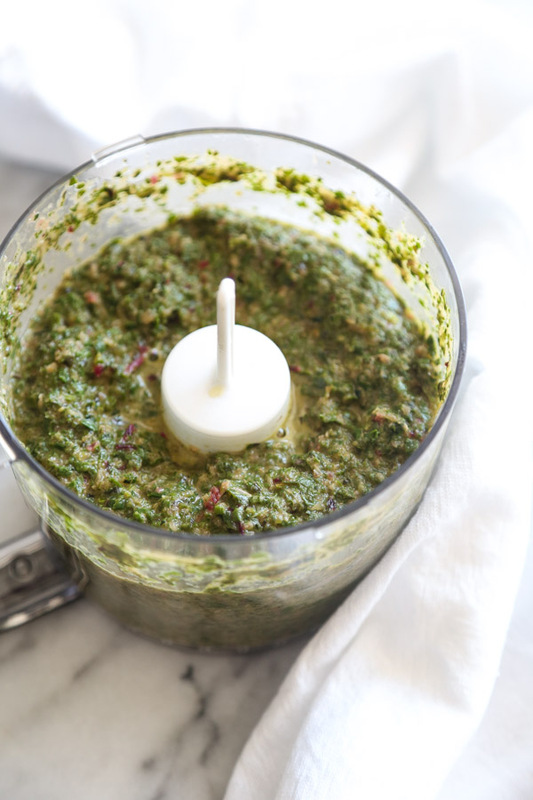 Transfer 3/4 of the cooked veggies (leaving a scant cup behind in the pan) to a blender or food processor along with the cilantro, mixed herbs, salt and 1/4 cup olive oil. Puree until smooth, adding 1/4 cup of water at a time to get the mixture to a pourable consistency (I used 3/4 cup). Return the green sauce to the pan, along with the peas, and bring to a simmer over medium heat. Create 4 wells, keeping 1/2 and inch in between them, and crack the eggs into the center. Place lid on the skillet and cook the eggs over a medium-low flame until the whites have just set – don’t overcook! You want the eggs to jiggle so you know the yolks are still runny—about 6 to 8 minutes. 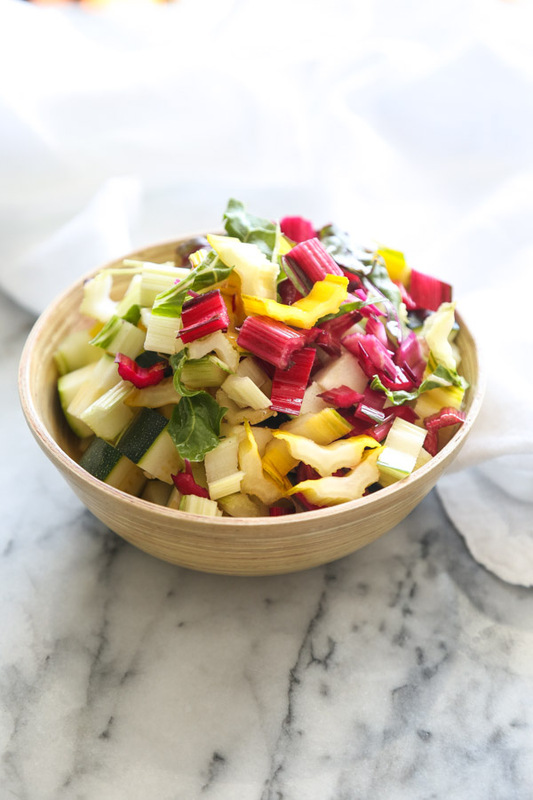 Serve immediately alongside yogurt or labne and a squeeze of lemon juice, if you like. The green base can be made a few days in advance. Just reheat and add the eggs when ready to serve! I always have trouble with the eggs setting because by the time the top looks white, half the yolk is hard cooked. Should I run it quickly under the broiler after the bottom starts to set? you definitely can! I find though that even if the whites look too jiggly they are usually indeed set. you can always stick a knife through the white parts to check. Definitely be careful with the broiler as that heat is aimed right at those precious yolks. 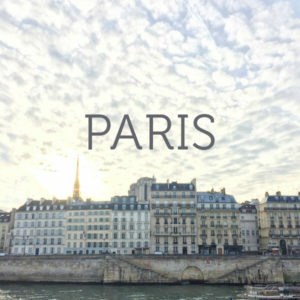 waaaay too many photos in this post! thanks for the feedback. noted! This was AMAZING! I’ve made the traditional version but this is a great way to get your fill of greens, and honestly, I like it better! I have a very happy belly right now. This sounds spectacular, but I can’t have peas! Or anything starchy… Is there anything that would be a decent substitute? Maybe asparagus chopped small? you can simply omit! no harm no foul 🙂 But yes, asparagus would work too! I enjoyed this – I added a yellow bell pepper and squeeze of lemon, and sprinkled some feta over the top of the eggs while they cooked. I find that seeing a lid over the pan helps the egg whites firm up more quickly without over cooking the yolks. Served with home made pita chips for dinner.